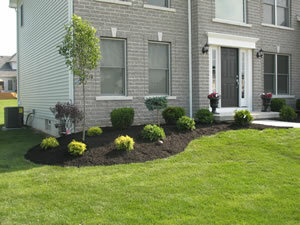 Providing quality lawn, landscape, and snow removal services in Erie County and WNY since 2001! 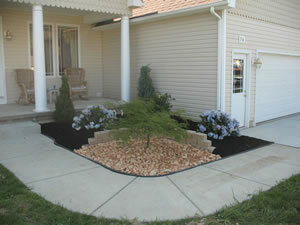 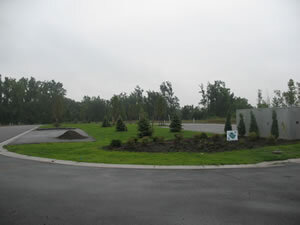 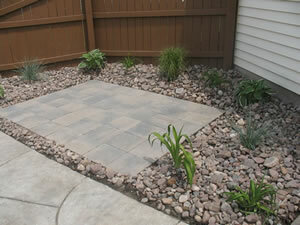 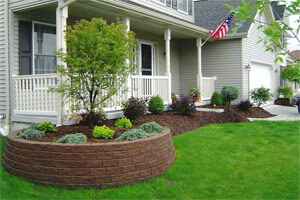 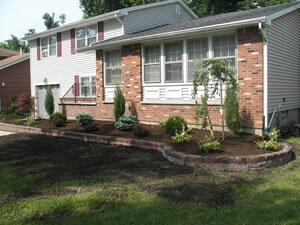 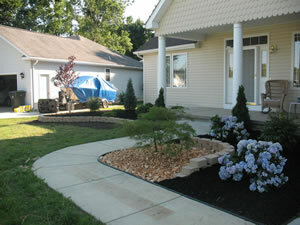 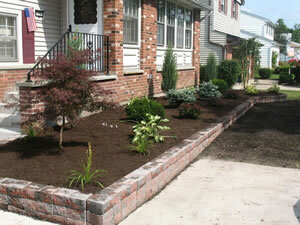 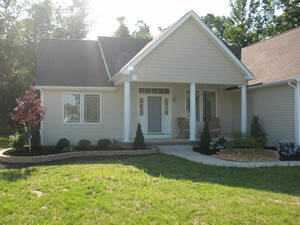 At WNY Lawn and Landscape we offer affordable prices and quality work. 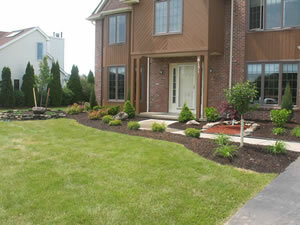 As a professional lawn care service operating in the Buffalo area since 2001, we understand what it takes to do a professional job that will last for years. 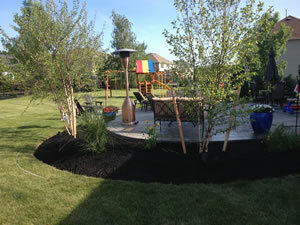 We are a full service lawn care, and landscape design, company and can handle your snow removal needs during the winter months. 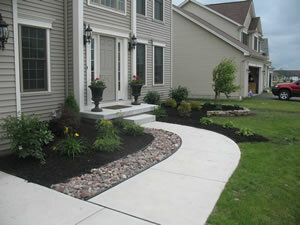 Let our Buffalo plow service step in to handle your residential, or commercial plowing and snow removal needs. 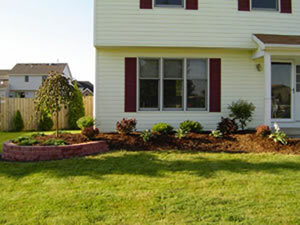 We primarily service Lancaster, Depew, Cheektowaga, Clarence, Snyder, Amherst, East Amherst, Williamsville, Elma, Orchard Park, and Alden. 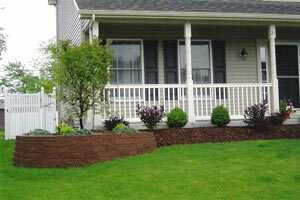 Contact us today for a free estimate snow removal and maintenance estimate.